Occupation Noor Aziz Uddin has worked as a businessman in the telecommunications, shipping, and restaurant industries. The FBI is offering a reward of up to $50,000 for information leading to the arrest of Noor Aziz Uddin. Noor Aziz Uddin was last known to be in Saudi Arabia, but may also travel to the United Arab Emirates, Italy, Malaysia, and/or Pakistan. He speaks Urdu and English. 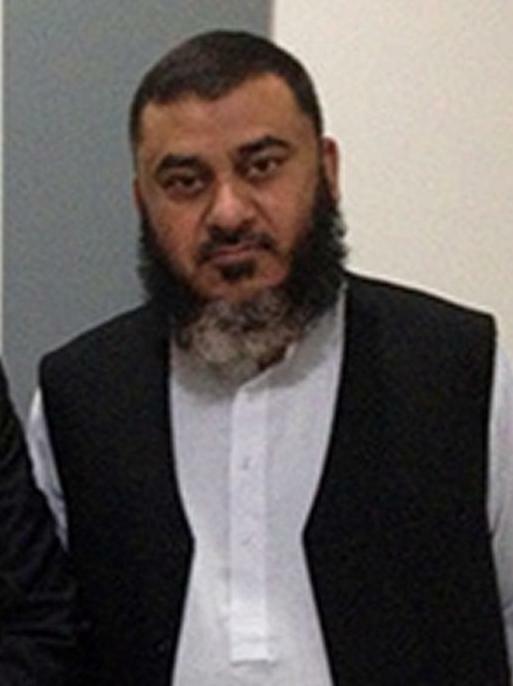 Noor Aziz Uddin is wanted for his alleged involvement in an international telecommunications scheme that defrauded unsuspecting individuals, companies, and government entities, to include large telecom companies, in both the United States and abroad. Between November of 2008 and April of 2012, Noor Aziz Uddin is alleged to have compromised computer systems and conducted the scheme which ultimately defrauded victims of amounts in excess of $50 million. The international scheme involved members of a criminal organization that extended into Pakistan, the Philippines, Saudi Arabia, Switzerland, Spain, Singapore, Italy, and Malaysia, among other nations. 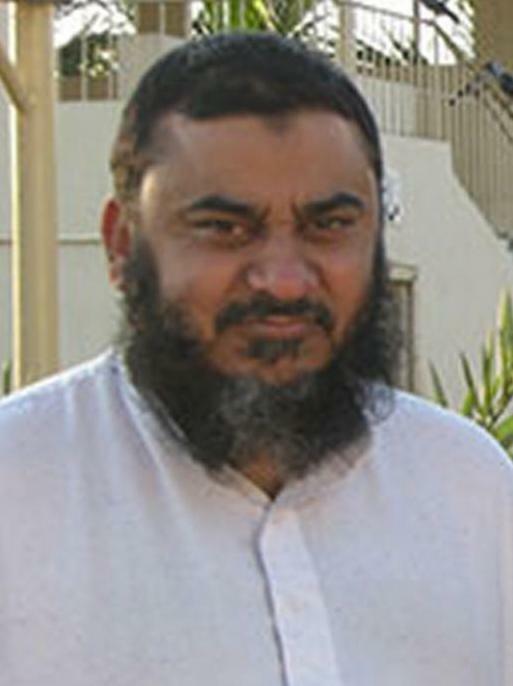 On June 29, 2012, a federal arrest warrant was issued for Noor Aziz Uddin in the United States District Court, District of New Jersey, Newark, New Jersey, after he was indicted for Conspiracy to Commit Wire Fraud; Conspiracy to Gain Unauthorized Access to Computers; Wire Fraud; Unauthorized Access to Computers; and Identity Theft.